We are currently in the international break and this will give Mourinho and his stars some much-needed break off the Premier League. 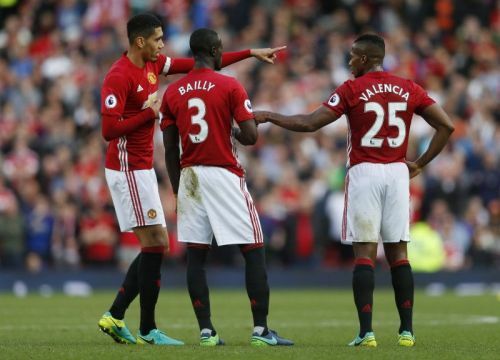 Of all the able Premier League teams at the moment, Manchester United is currently the one in a lot of trouble. A disgruntled fan base, a manager under fire, a board that seemingly doesn’t care about anything but the bottom line and a torn apart dressing room, that’s all that can summarize Manchester United. This is a total disaster, to say the least. The team is currently playing for the sake of it and no one looks happy to be playing for Manchester United at this time. You’d expect players like Fellaini, Smalling, Bailly and Valencia to be proud of playing for the biggest club they will ever play for, but no, they are all there to fill the numbers. 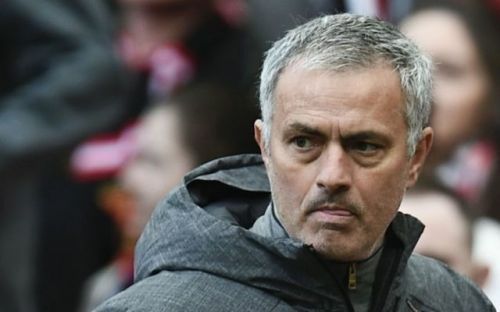 Somehow somewhere, Mourinho has gone seriously wrong with the club’s executive and the mediocre bunch of players he currently has at his disposal. What can he do to change the tide of the team and at least save face? At least to even have some kind of reputation to make other top teams consider appointing him when he leaves Old Trafford (it is a matter of when not if). First thing’s first, Jose needs to change his approach and stop trying to overly-complicate his tactics. We all know he’s a basics kind of manager and he needs to go back to being just that. Mourinho needs to now go back to the basics in all aspects of this team or else it will only get worse for him and his charges. Here's how the Manchester United manager can achieve this without having to make drastic changes. That he can wait to do when the season ends if he is still the boss at Old Trafford. There’s one notion that only Fantasy Football managers can’t understand. All title-winning teams are built on the backs of a strong defence. When you shut down your opponent you have a high chance of winning the game than trying to outscore your opponent. Manchester United currently don't have the best personnel to keep a clean sheet; that despite having the best goalkeeper in the world. This comes down to the manager, this is a problem he identified a long time ago and he needs to address it, from within the club. He should spend more hours with his current crop of defenders and help them work on positioning and winning duels.